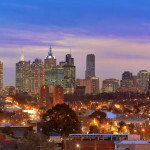 Latest data from realestate.com.au showed that properties in Fitzroy North were the most in demand in the last quarter of 2013. The others in the top 10 list that attracted the most number of people were Wantirna, Bulleen, Blackburn North, Ashwood, Chadstone, Ormond, Ringwood East, Sedon and Burwood East. Fitzroy North showed a big improvement climbing up from the fourth position to the top spot. Wantirna also made a big leap moving from the fifth spot to the second position. Among the areas in the list, only Chadstone maintained its position in the sixth spot. Paul Lunardi, Managing Director of Nelson Alexander said he already expected Fitzroy North to take the top spot as it was very popular among potential buyers. He said the location normally attracts different types of buyers ranging from the first, second and third time buyers. The types of homes they’re looking for also vary from Victorian-style properties to double fronted and double story terrace residences. Certain factors were attributed to the Fitzroy North’s popularity. These include its close proximity to the city, hospitals and universities as well as the tranquil environment it provides to potential buyers. Lunardi expressed optimism that this high confidence will continue this year despite the record supply of homes on the market. He pointed out that the clearance rates were steady and the results remained solid. The areas that made it to the Top Sellers’ Markets list are those that attract more buyers in the previous months. 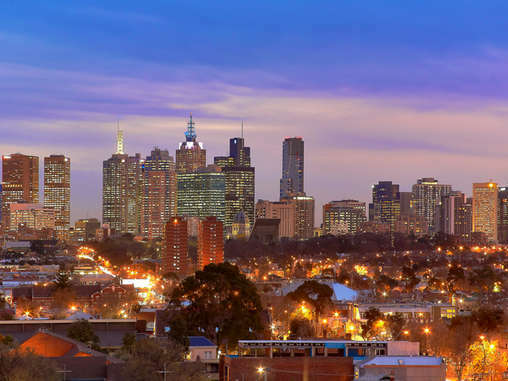 Victorian State Manager Ben Auchettl revealed many buyers find time to research about areas they’re most likely to purchase a property in using the tools provided on the realestate.com.au website.